Q4) Sheriff Harkness strikes me as… well, a character. 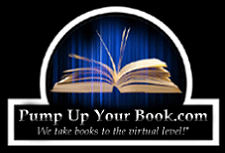 How did you come up with him, and how did he develop as you wrote his story? MB: Harkness was based to some degree on my father. As with Harkness, my dad was from a dirt-poor Irish family and left home when he was thirteen to find his way in the world. He also fought in New Guinea during the War. That’s not to say that Harkness is exactly like my father. There are many more unresolved issues with Harkness, the dichotomy of his love for another man’s wife versus his inability to commit, his sense of justice and the passion and anger that lie just below the surface. Q5) Harkness is set in 1952. Why did you choose to go the historical fiction route rather than a contemporary setting? MB: I find the era fascinating. A lot was happening then: Korea, flying saucers, the hunt for Communists and the beginnings of social change. Competing forces were working to shape our society. There was almost a casual racism that existed then that I wanted to explore. Central Oregon was almost completely white. Native Americans were confined to the Warm Springs Reservation. Barnestown, like many towns west of the Mississippi, had enacted a sundown law. A person of color could not spend the night in the city limits. I wondered what would happen if an African American man stumbled into town during the murder investigation of a young white girl. After World War II, attitudes started to slowly shift. Women and people of color had been given a taste of another life, one where they had the opportunity to break out of their traditional roles. That shift is still in progress, but it started then. Q6) I loved how you included a lot of classic literature in your fiction—Shakespeare, Browning, etc. (I was an English major, after all). What are some other classic authors that you particularly enjoy or helped to inspire your work? MB: I’m rereading Anna Karenia at the moment. Tolstoy was a master at the omniscient point of view and I’m looking for tips. Shakespeare has wonderful plots and exquisite language. Believe it or not, I’m looking at Verne and H.G. Wells for inspiration for the sequel to Harkness. Q7) What is the central theme of Harkness? Or, phrased a different way, if there is any one thing you would like the reader to walk away with after having read this book, what is it? MB: Harkness as a man finds himself increasingly uncomfortable with the status quo. His best friend, an elderly doctor, is a holocaust survivor, the only Jew for 100 miles. Many local folks would drive 35 miles to another town rather than have him do their doctoring. I mentioned the African American man, Thomas Stewart, stumbling into town during a murder investigation. Harkness knows that Stewart isn’t involved in the murder and has to overstep his authority to protect him. Harkness also stumbles on two prominent gay men who are in the closet. How does he handle their secrets? Also, his lover, Kate Barnes, wants to be a cop. Women weren’t really accepted into police work until the mid to late 70s. I was curious how he would handle all this. It would be easier for him to react with intolerance and bias, but he struggles to accept what most of that era wouldn’t. Q8) What’s next for Sheriff Harkness and Michael Bigham? I’m working hard on the next book in the Harkess series, Thunderhead. Seven months have passed since the end of the last book. Harkness is on the wagon, but just barely, locals report flying saucers over Grizzly Mountain, the FBI comes to town looking for commie sympathizers and someone is murdered in a log grinder at a local lumber mill. Harkness has to haul what is left of the poor soul to Doc Silverman’s office in buckets. And that’s that. Thank you so much, Michael, for speaking with us. It’s been a real treat to talk with you. Take care, and good luck with your next project. My pleasure. You’ve got a knack for asking relevant questions. Thanks for having me. 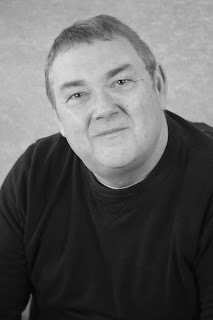 If you would like to find out more about Michael or his work, you can visit him at michaelbigham.com. Thanks for hosting Michael today. 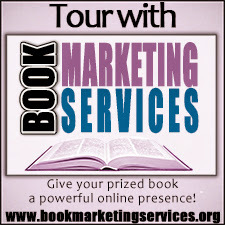 I hope your readers get a chance to check out his book. It's getting great reviews. Great interview today. 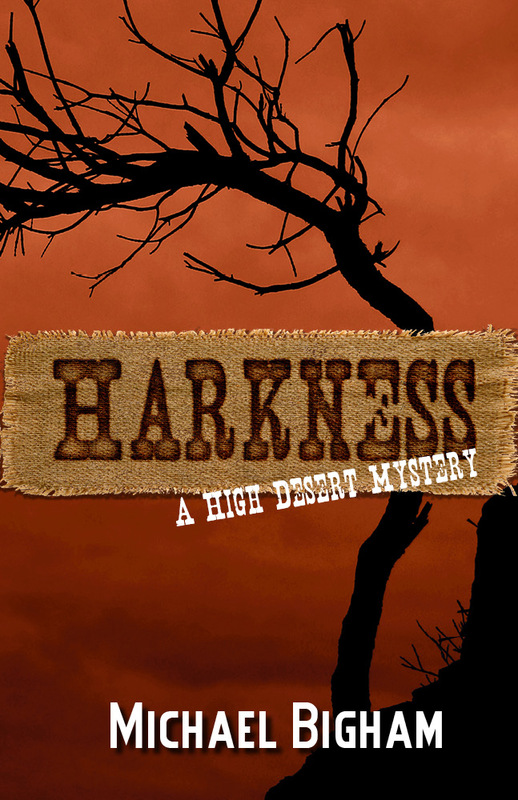 Harkness sounds like an intriguing read, especially since it's set in the 1950's.